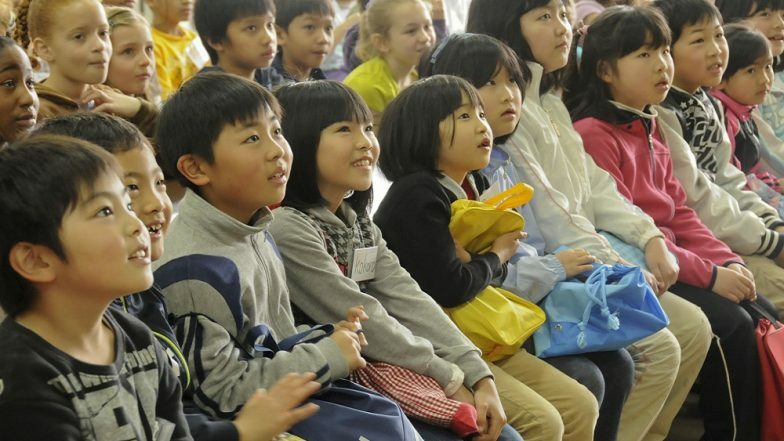 Tokyo, March 19: The Japanese government on Tuesday approved a plan to revise the child abuse prevention law and institute changes to legally prohibit parents and guardians from physically punishing children. "It is the responsibility of all adults to protect the lives of children. We are going to powerfully and swiftly work to take steps to prevent child abuse," Prime Minister Shinzo Abe told a cabinet meeting before endorsing the bill. World's Oldest Man, 113, Dies at His Home in Northern Japan.